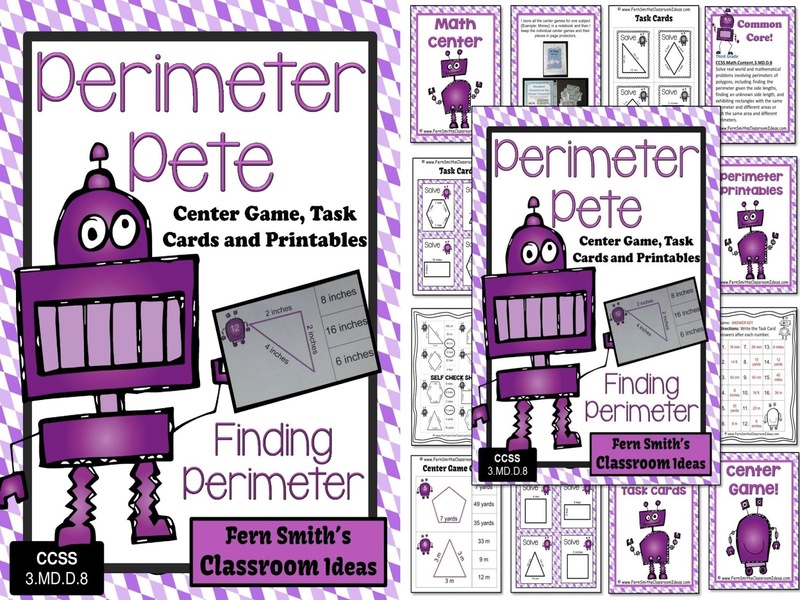 Fern's Freebie Friday ~ FREE Perimeter Pete Task Cards - Fern Smith's Classroom Ideas! When you download the free preview from Perimeter Pete Mega Math Pack - Finding Perimeter For 3.MD.D.8 it includes four task cards for you to sample. But, now, today, I'm taking it up a notch. Task cards are wonderful for all sorts of things, but my favorite is to use them as a little Brain Break, something right before lunch or as you get ready for recess. 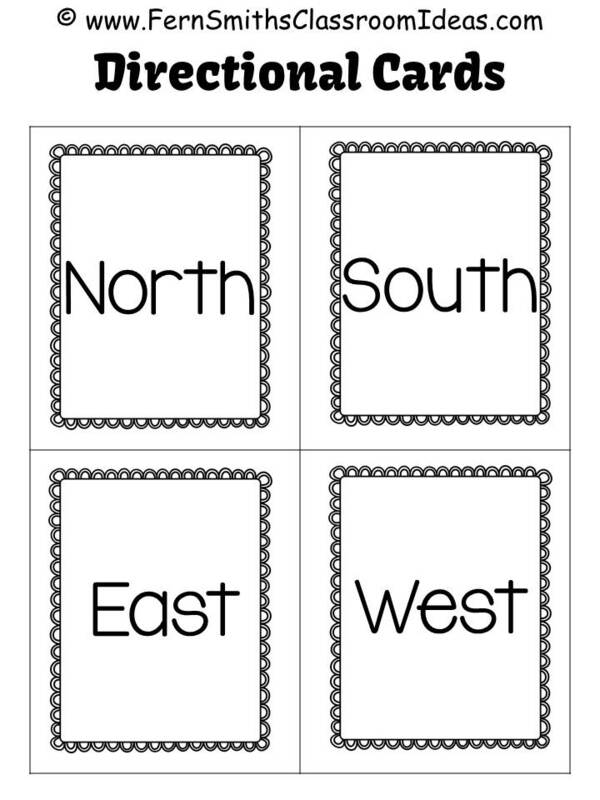 No mater what grade or what subject I taught, I've always had directional cards up for North, South, East and West. Then if a math problem had Orlando in it, we could quickly talk about that being 'south' of our town. Or in Science if we were discussing seasons, we could refer to the Northern states and all their snow being 'north' of us. Today I've included directional cards for use in your classroom. 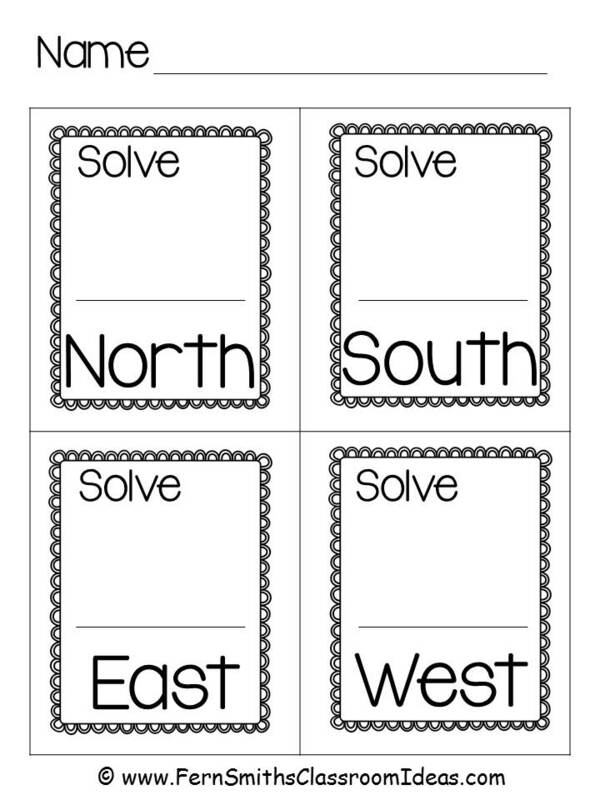 Cut them out and stick them on your walls, then place one task card at North, South, East and West. It gets everyone up and moving, you can even say, "Everyone with red shirts head North." "Everyone with black shirts head South." to get things going. With the directional cards I've also included an answer sheet that can be used for any task cards you place at North, South, East and West! 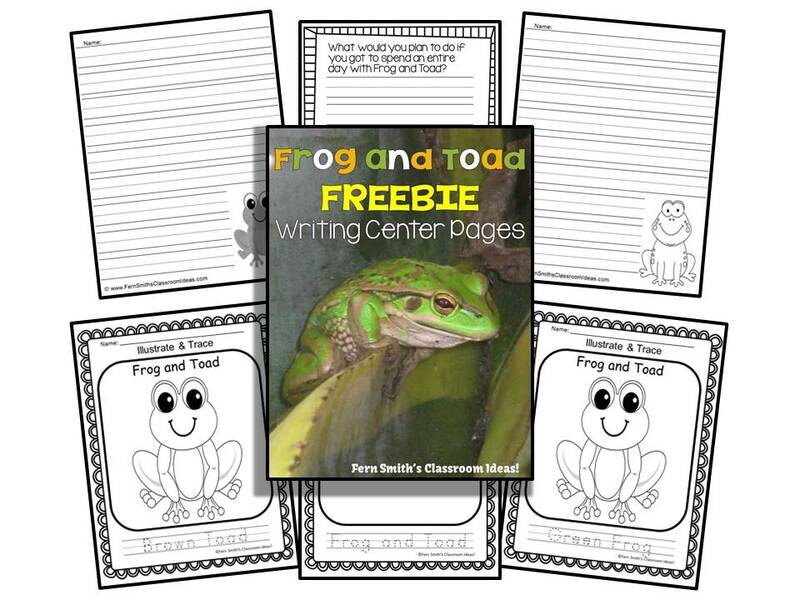 Click here to get this extra freebie! This page also makes a terrific exit card, cut it into the four squares and pass out just one square at the end of the day or change of class! Super cool! Thanks! For some reason area and perimeter show up in our 2nd grade Everyday math curriculum and they do get tested on it, so I am psyched to see something for it, and interesting as far as CCSS goes, it is 3rd grade! Thanks so much for all your wonderful freebies. Hello... I I was looking for the directional cards and the answer sheet but Dropbox said the document was deleted or removed. 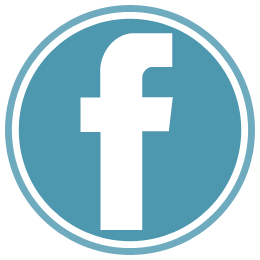 Could you please share it again? Thanks! 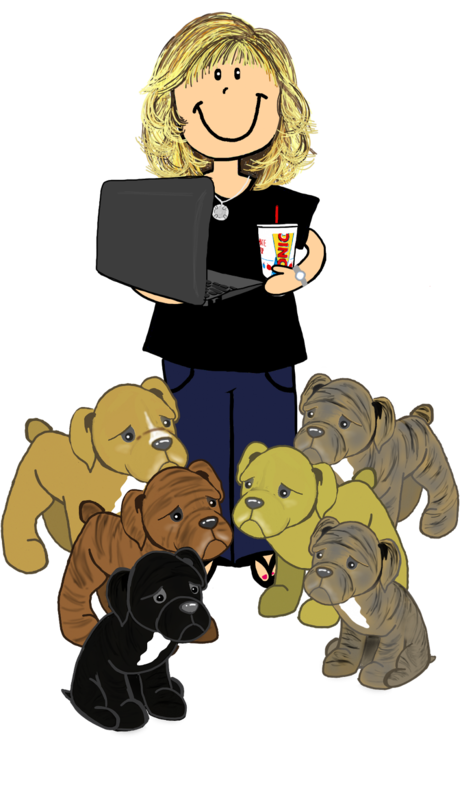 I have fixed the links, thank you for letting me know!